Youth Opportunities Underground: Part 3, The Program – Cave Exploring Elective for the Ranger Award – Learning About Caves and Caving. 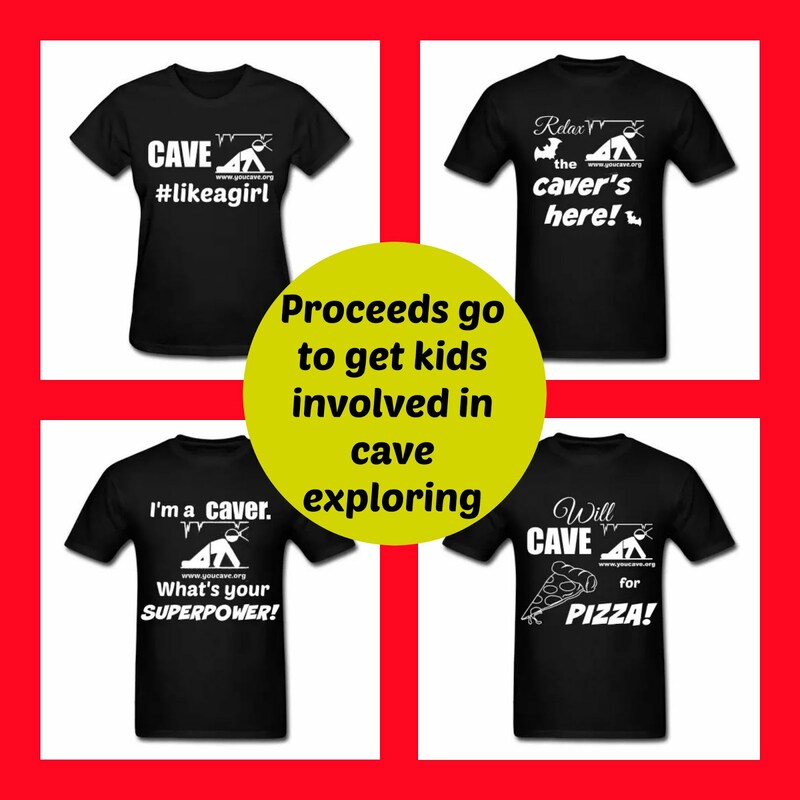 Part 3, The Program – Cave Exploring Elective for the Ranger Award – Learning About Caves and Caving. One of the easiest ways to start looking at developing a program for a caving focused Venturing Crew is to look at the Caving Elective for the Venturing Ranger Award. It’s broken down into several sections. Doing this will hel p you develop your knowledge of caves and caving. Not just the geology, but the biology and history as well. 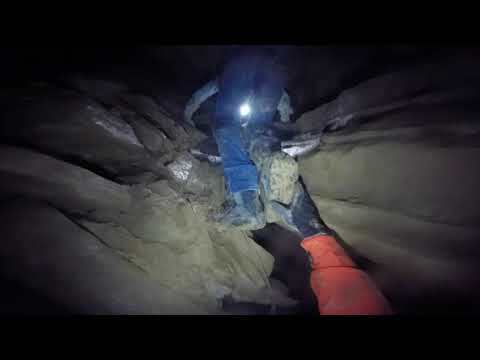 It will help you understand what is safe and unsafe to do while caving. It will help you understand the need to be a steward to caves and karsts environments and all that live in around them. If you’ve done what was described in Parts 1 and 2 of this series, and you sent me an email abut your Crew or potential Crew, and you asked for help and/or information, you have already done the first requirement. 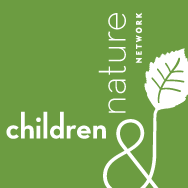 If you haven’t, send an email to nssyouth@caves.org. I also recommend going to the NSS brochures web page (http://www.caves.org/brochure/index.shtml) and download the available brochures and order a few of the ones that there are hard copies for. Get enough to share with your friends and future Crew members. These can also be used for the teaching portion of the Caving Elective. The second and third requirement can be done together by reading a good book on beginner caving. 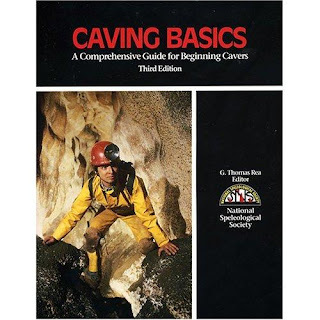 The one I would recommend, as the first book to read is “Caving Basics” edited by G. Thomas Rea. It can be found at the NSS on line book store or on Amazon.com. This book touches on a lot of topics about caves and caving. 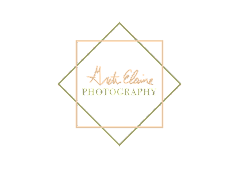 It doesn’t go into all the details. There are other books that do that well. But your just looking for a general overview on topics associated with caves and caving. That’s why this is a good book to start with. If your more into DVDs there are some good videos on caves you can watch. 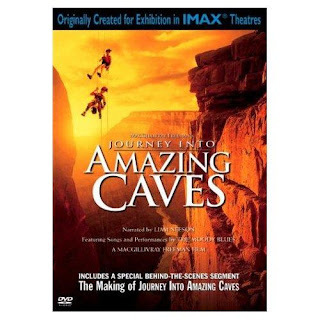 “Journey Into Amazing Caves” is a good c hoice for seeing what different types of caves there are. 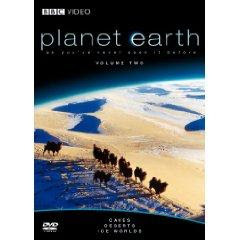 Another good video to watch is “Planet Earth, Vol. 2: Caves/Deserts/Ice Worlds”. There are other good beginner caving books and videos about caves, cave exploration, and cave biology and geology. 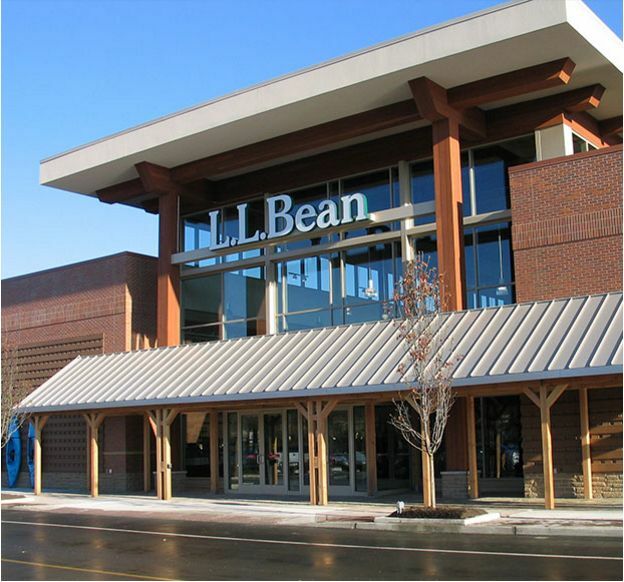 Look around and see if there are any in your local library. If you’ve gone and joined a local NSS Grotto, they may have a library you can borrow from as well. If you’ve gone to any NSS Grotto meetings and talked to the members, you should be able to find one who will come and talk to your Crew about caves and caving. This “cave talk” is a good opportunity to complete a few of the other requirements, but it's also a good opportuity to talk and ask questions of your visiting expert. It's a good time to show him or her your intentions to be good and contributing members of the caving community. 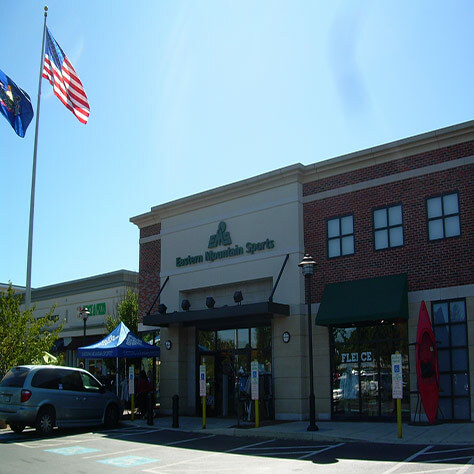 It's a good time to ask for them to help you on a continuing basis, and if the fit is good, join your Venturing Crew as an Associate Advisor.